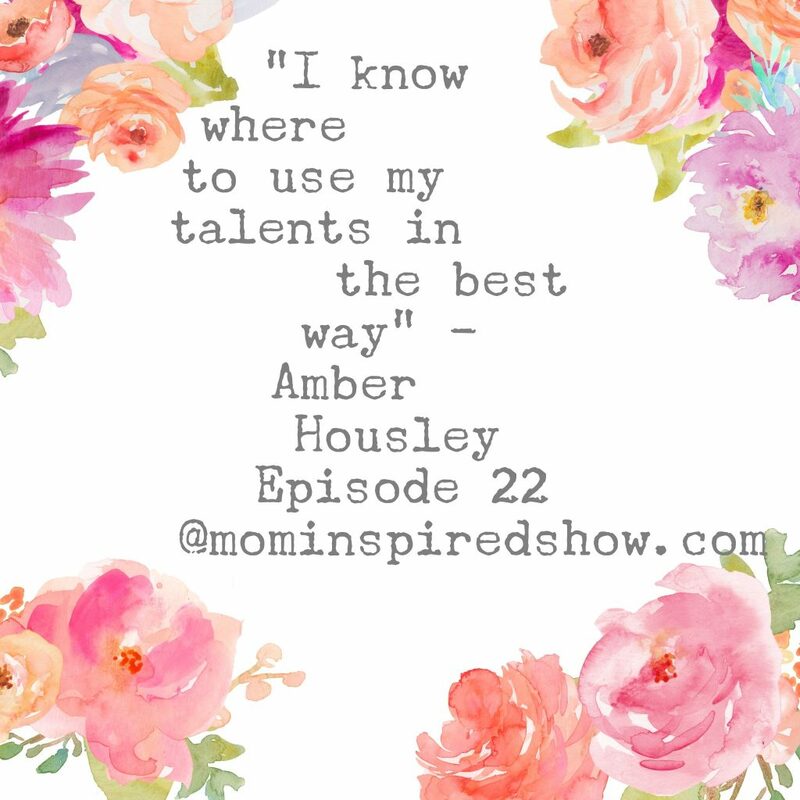 Hey you guys you are in for a treat this week on Mom Inspired Show! 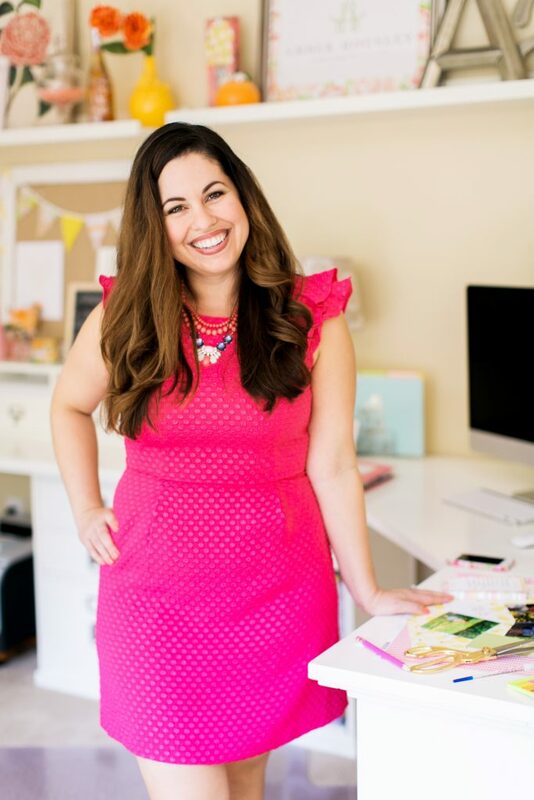 We have Amber Housley who is the marketing director of Southern Weddings magazine and Cultivate What Matters as well as having her own brand Amber Housley and Inspired Retreat. If you guys have a business this is an episode to listen to if it’s an MLM business if you have a store on Etsy or even if you’re just getting started Amber share some great tips just for our Mom Inspired Show and she also talks about what it’s like working full-time and running her own brand while having two young kids. I hope you walk away feeling inspired and if you have friends that are starting businesses or just feel kind of stuck make sure you share this episode with them.